For me this book was absolutely sensational. The tone and voice of it is something I can identify very easily with as the way that Fox interacts with the different characters he comes across is very close to how my best friends and I interact – right down to the insufferable messages of sarcasm and gloating that betray emotions of love and elements of reassurance. The character of Fox is endearing and very likable almost instantly. Despite his clear and present faults, he is still someone that the reader can find charming very easily. The comical tone of the book as it explores the internal struggle of the Russian war between the Reds and Whites brings the war and strife to life through the voice and perspective of a man that seemingly has his own preservation and wealth as his only priorities in life. The plot is extraordinarily laid out, with twists and turns to keep the reader guessing and the relationships between each of the characters, especially skewed by the perspective of Fox are delightful to behold. This is one of the few books I have read by self-published authors that has genuinely delighted me from reading the first paragraph and left me feeling just as enchanted with it by the last sentence. For those who are British and those that enjoy a satirical and sarcastic manner will love Fox and find this book to be a real page turner. It does rely in places on having read the previous book to this, but this is no bad thing when the writing is as good as this. 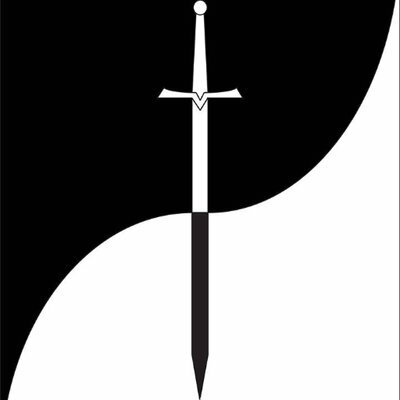 I would recommend this to anyone that enjoys fiction to be entertained, or to read scandal, or even to read of how even the most roguish and free-willed of men can find himself completely out foxed by a sly and cunning woman. 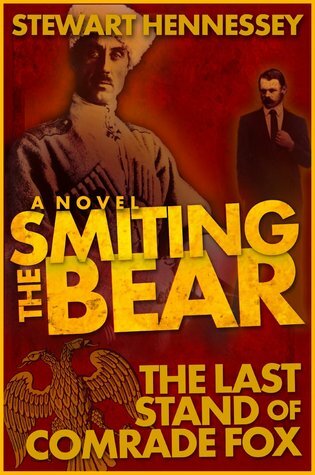 Smiting the Bear: The Last Stand of Comrade Fox is available for purchase on Amazon Kindle for £1.99.